Tommy Dougly Wilson, the current principal, was born and raised in Worcester in a very conservative Christian family. He also spent his school years there before matriculating in 1977 at the Esselenpark Hoërskool. He thereafter studied for a BA degree at the University Of The Western Cape, but left in his second year to start teaching at the Langeberg Sekondêre Skool in Robertson. In 1980 he started studying at the Onderwyserskollege Suid-Kaapland and achieved the POD III diploma. 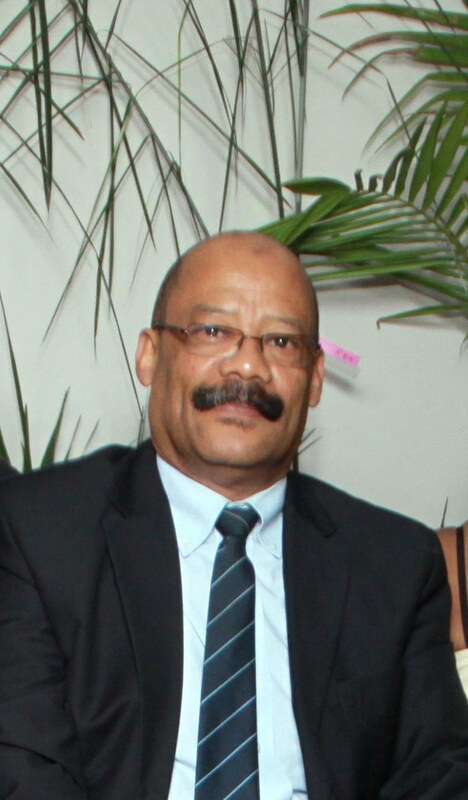 During this time he was editor of the college newspaper, played for the rugby team, primarius of the hostel and head student in 1982. 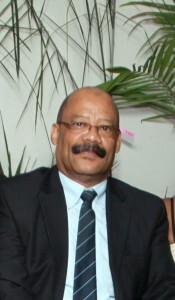 He started teaching at Worcester Secondary School in 1983 and was acting principal from 2006 until July 2010, when he came to Gansbaai Academia as principal. Increased the pass rate of matriculants in 2009 from 64% to 92%. For this he received a certificate on behalf of Worcester Secondary School from premier Helen Zille. A Worcester matric student, Charlotte Le Fleur, won the national debating competition in 2010 when he was the principal. Keynote speaker at the 2010 awards evening of the Department of Correctional Sevices. In 2013 he received a Mayoral Award for Achievers of Excellence in Overstrand. He serves as a member of the Board Of Trustees of Enlighten Trust since 2013 and is also a founding member of Gansbaai Youth Action.